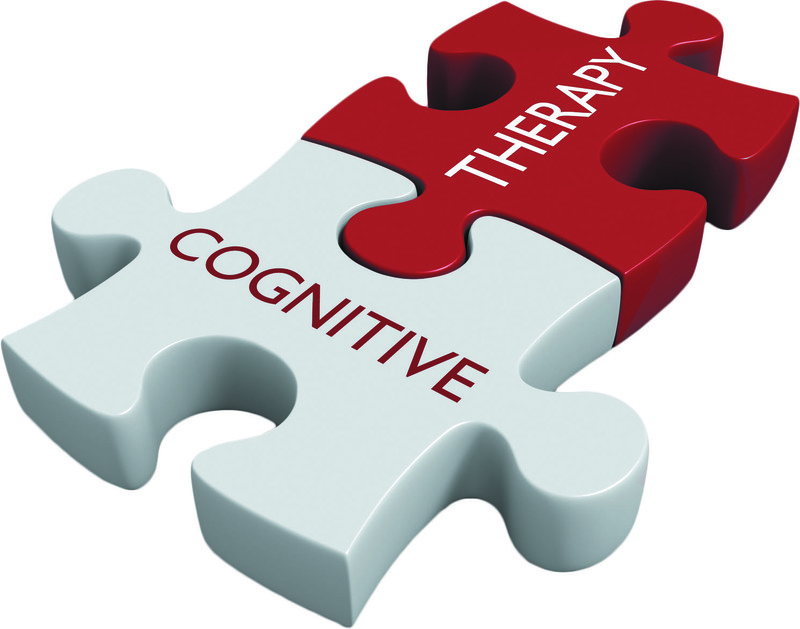 Cognitive behavioral therapy helps you better understand negative thoughts and develop strategies to overcome them. Everyone has bad thoughts at times. Often they are not a problem, but if negative thinking becomes more regular, making you constantly feel stressed or angry, you may need to alter your thought patterns. Cognitive behavioral therapy (CBT) can help. "The goal of CBT is to help you increase awareness of your thoughts and behavior and learn how to change your reactions to stressful situations," says Dr. Susan Sprich, director of the CBT program at Harvard-affiliated Massachusetts General Hospital.